So, how much potential does Iceland have to offer? Iceland’s precipitation combined with extensive highlands, has an enormous energy potential or up to 220 TWh/yr. Of the primary energy consumption in Iceland, in 2008, 20% was generated from hydropower. 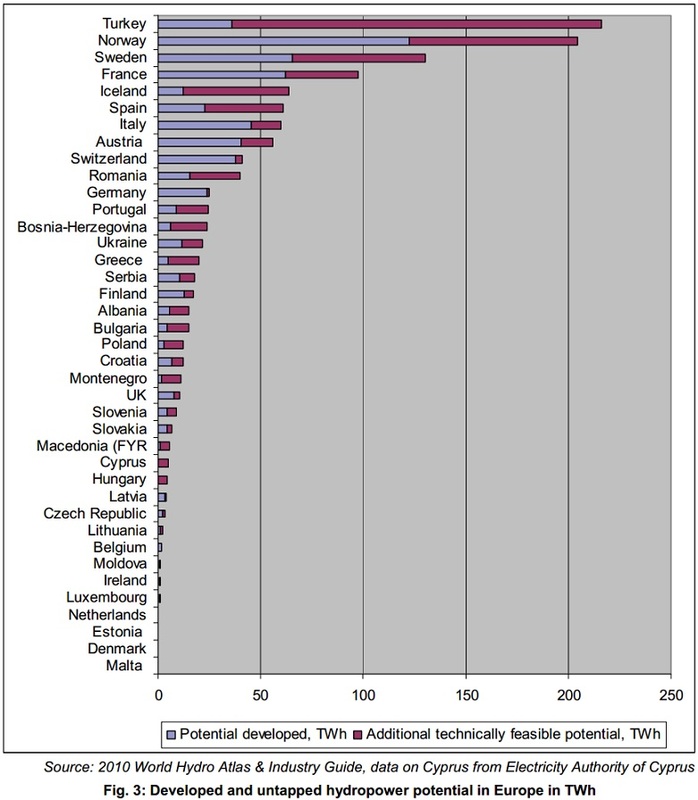 The total electricity production was in 2008, 12,5 TWh from hydro. Calculations were performed with this new method and results presented at an industry conference in 1981 (Tómasson, 1981). The calculations showed that total hydropower potential from precipitation was 252 TWh/yr, where the greatest potential was in the south-east, part of Iceland which has extensive glacial coverage and the least potential in the northern- and western part with less precipitation and lower elevation. Why Do Icelanders Consume So Much Energy?